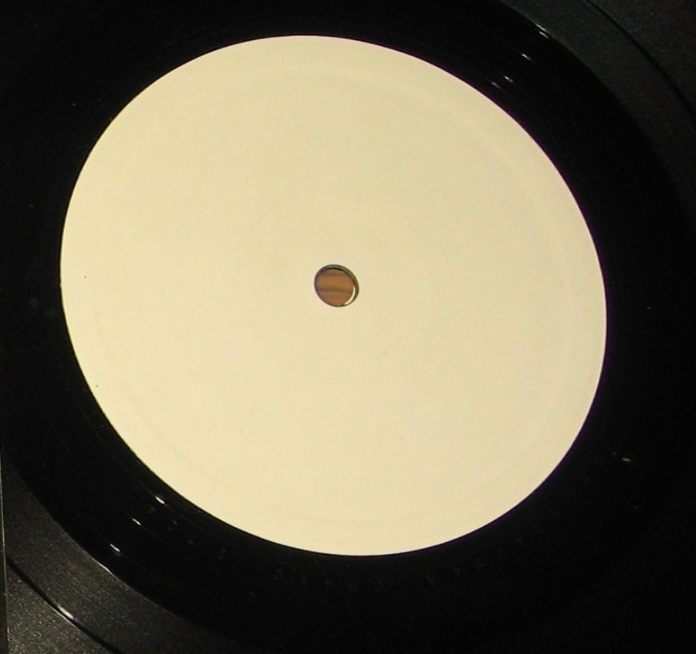 Jean Pierre has listed one Greek white label test pressing in his discography. First time I ever saw a copy was in September 2010 when omenhexx, the Greek seller, listed one copy on Ebay. At the same time he listed 3 other Greek Motorhead test pressings as well as several other test pressings. For more info see the Greek Iron Fist test pressing. Just one week later he was not a registered member anymore.